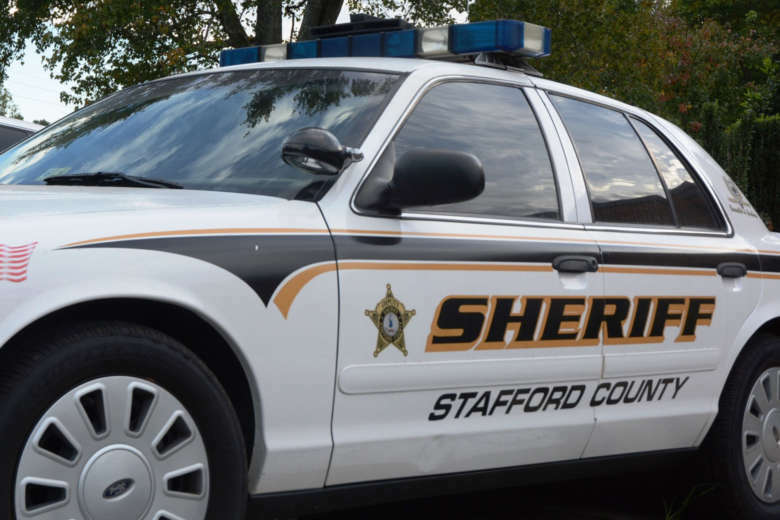 Officials in Stafford County, Virginia, said Thursday evening that the body found near River Road in the predawn hours of Saturday was that of a teenager from Fairfax, Virginia, who was killed in Maryland. 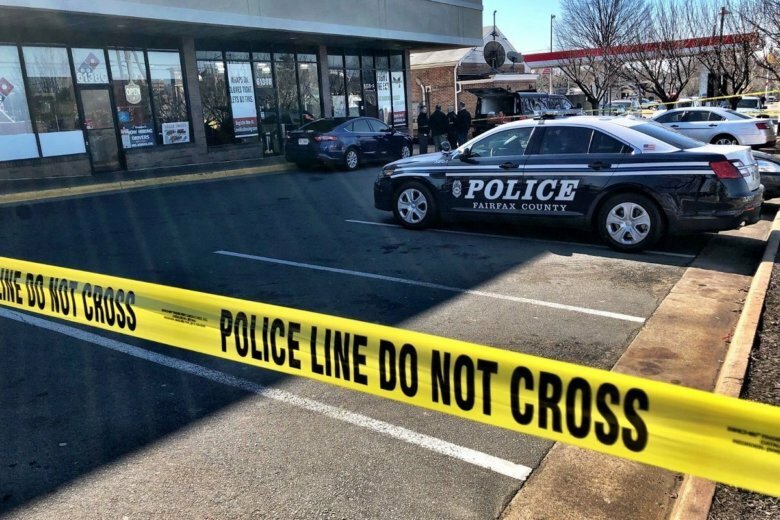 Police have identified the man who was found dead near a busy intersection in the Falls Church area of Fairfax County, Virginia, earlier this week. Man found dead on Arlington Blvd. in Fairfax Co. 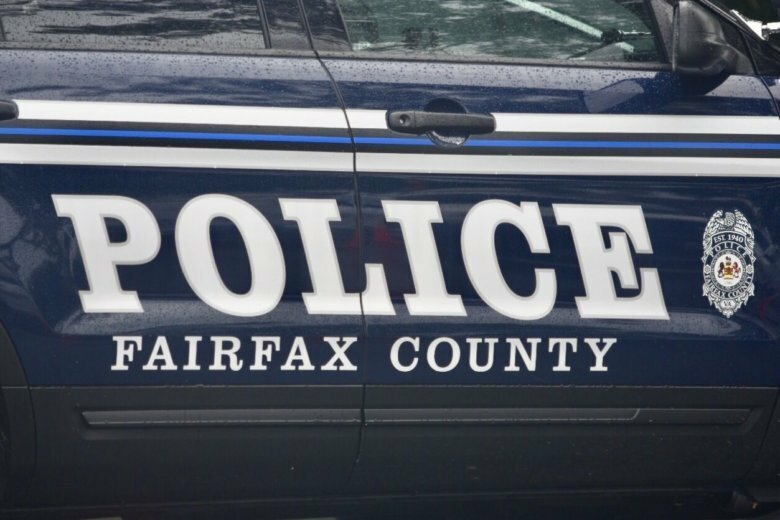 Homicide detectives are investigating a suspicious death after the man’s body was found near a busy intersection in the Falls Church area of Fairfax County, Virginia, on Tuesday. 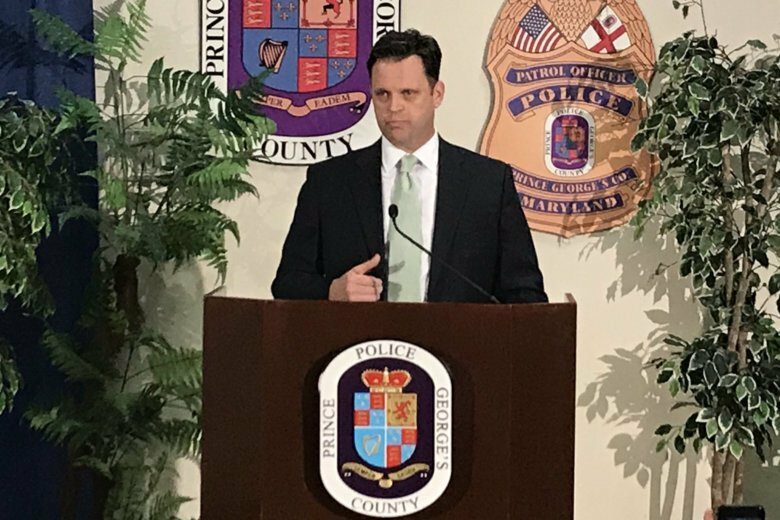 Police have identified the body of a man found near a bus stop in Bethesda, Maryland, in February, after appealing to the public for help. 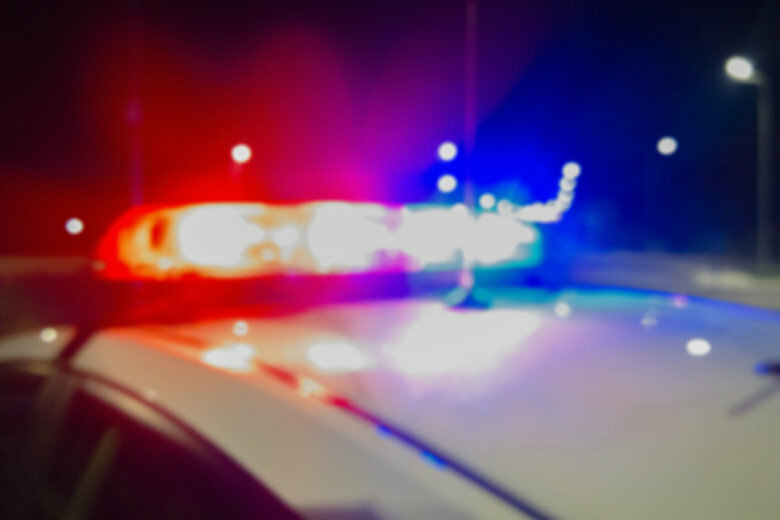 After a body was found Monday evening near a bus stop in Bethesda, Maryland, police said Tuesday they are now investigating a homicide. 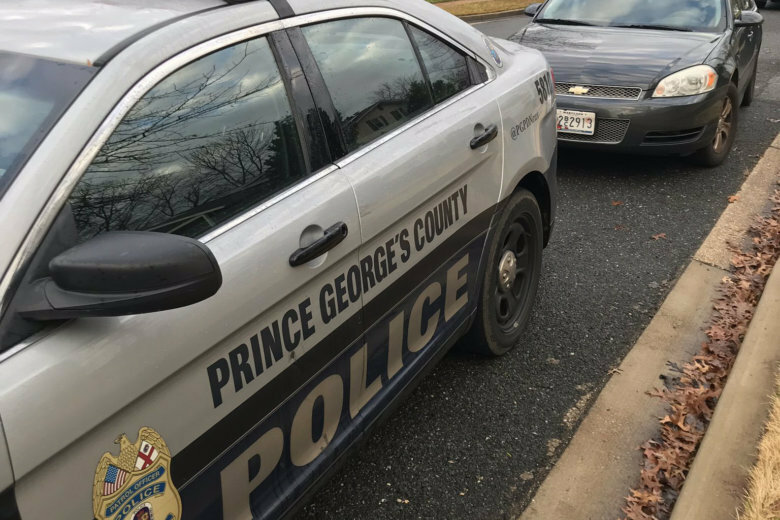 The man was found dead in a Prince George’s County backyard Tuesday in what the police are calling a homicide. Officer found a male body in the water of the Patapsco River’s Middle Branch. The man was pronounced dead at the scene. He has not been identified. Rescue workers don’t know how many people were on the Bass Tracker fiberglass boat found overturned Sunday morning on the Potomac River. The Spotsylvania County Sheriff’s Office said Monday that the residents of a house on Enchanted Woods Way came back from vacation and found a body in their yard Sunday morning. Police found a man’s body in advanced stages of decomposition in the backyard of his home in a wooded area on the 3400 block of Holly Road. They are working to identify him. 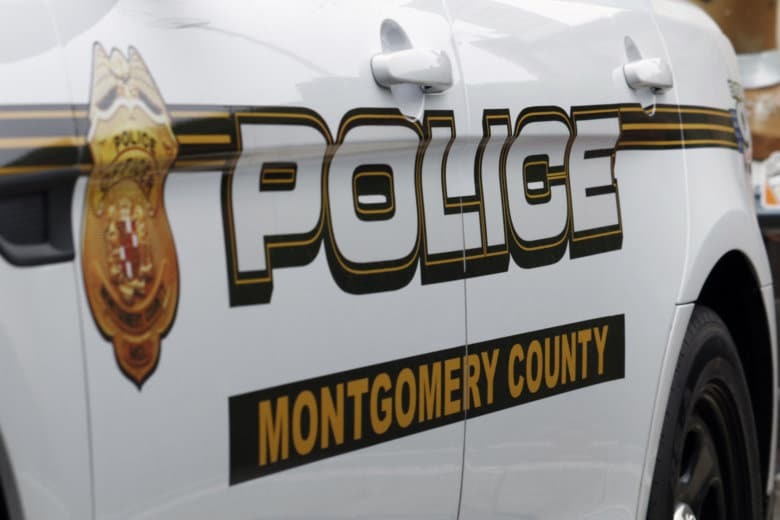 Montgomery County police say the remains found in a shallow grave are of a teenager. 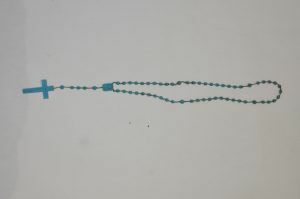 Included with them was a turquoise rosary. 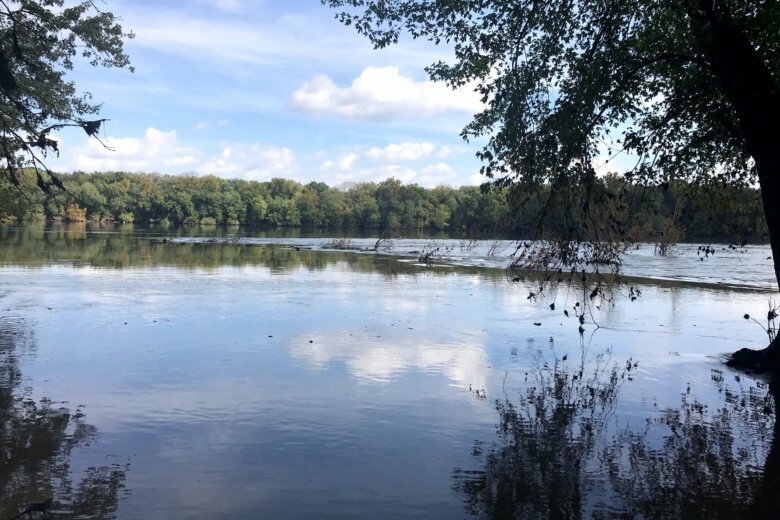 Rescuers have found the body of an adult male while searching the Patapsco River just across the Baltimore County line, according to Howard County Police. The body was found Wednesday morning in the river not far from the marina in Old Town. A body was found at the Potomac River Pumping Station, just south of the Kennedy Center, early Tuesday morning.